The UK’s largest producer of farmed trout has unveiled plans for investment. 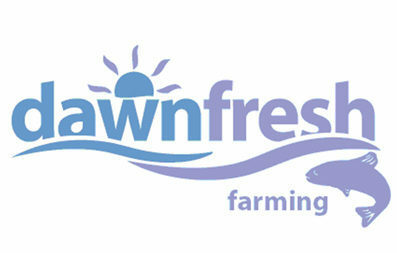 Dawnfresh, which employs 27 people near Taynuilt, has submitted scoping reports for two additional fish farm sites in Argyll – at Ardentinny, Loch Long and at South Bute – as the first steps in the planning process. 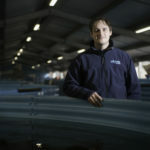 If given the green light, the Taynuilt-based company would invest £4 million in each of the high energy sites, with around 7,000 tons of trout being produced per 22.5 month cycle across the two sites. 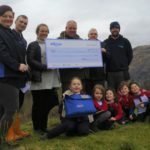 As well as creating six permanent full-time jobs at each sites, the new fish farms would create an additional 12 permanent full-time jobs on service boats, servicing the two Argyll sites and two other sites. Additional downstream jobs will be created and safeguarded through the supply, servicing and maintenance of the sites and will create jobs for suppliers elsewhere in Scotland through boat and feed barge construction, equipment provision with further positions created in processing.